Our BBC Introducing gig nights at Bar Four don’t half have some great bands on, even though I do say so myself. 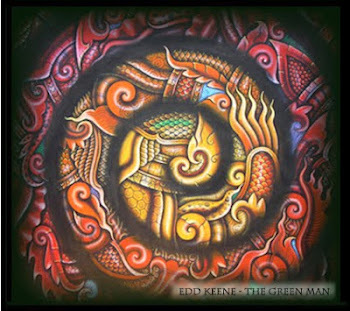 On Wednesday, January 14 we featured Edd Keene (pictured), otherwise known as The Green Man. While that name tips a rather large hippy hat at his British folk leanings, a great surprise is watching Edd play. Close your eyes and you would be convinced there are 10 musicians up on stage – all thanks to something called a loop pedal. The Green Man expertly records various instruments on stage – including a saxophone, a flute, guitar and a cajón – gradually layering each sound to produce something veritably orchestral. It’s really a sight to behold and if you want to see it for yourself, The Green Man is playing at the Walkabout bar, off Friar Street, tomorrow. Then on Wednesday, he’s playing at Deja Vu in St Mary’s Butts, Reading; on Friday, January 30, he’s at the Global Café in London Street, Reading and then the following day on Saturday, January 31, he’s playing the Cellar Bar at South Hill Park in Bracknell. At the Horse and Groom pub, we received a very warm greeting and a much welcomed drink. We arrived just in time to see Edd Keene, a remarkably talented and inventive local musician. Edd is a singer/songwriter, who uses a loop pedal to perform his music — played on a variety of instruments including an acoustic guitar, a bass guitar, a saxophone, bongo drums, a cymbal, a flute and even a pint of beer! His music is a unique blend, and I would recommend you watch him perform if you get the chance. At one stage, a talented flautist who was in the audience joined in on one of his songs. • There’s enough musical gear about for a full band but, once a respectable scattering of hardy souls has arrived to watch him, it turns out that one man uses the lot. 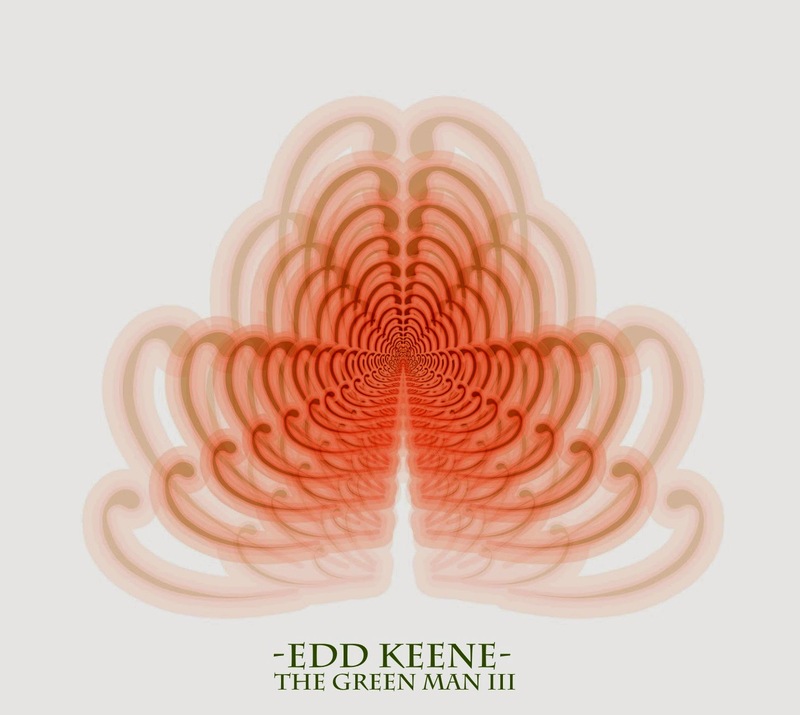 Edd ‘The Green Man’ Keane builds his warm-up set of tunes with loop pedals, flitting from guitar to bass to cajon to sax (and so on) to assemble each number. It’s a lively performance - as much juggling act as music making - and his quick-change stage hopping keeps our photographer busy. The resulting music, a kind of prog-acoustica, inevitably recalls ‘Tubular Bells’ or an out-take interlude from a lost Yes album and succeeds best on his final loping North African groove. Got a nice review by Linda Serck for Caversham festival. 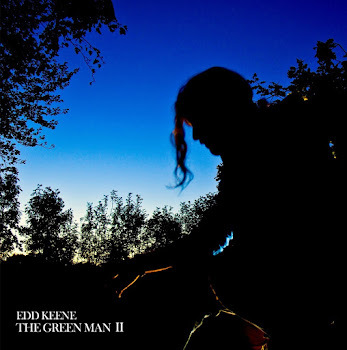 The soothing British folk of Edd Keene, aka The Green Man, on the floating stage with his excellent loop pedal mastery looked like a real summer of love sight, there on a barge on the Thames. I WILL BE PERFORMING AT 7PM ON THE MAIN STAGE ON THE SATURDAY AND ALSO ON THE SANGERS STAGE, A HORSE DRAWN CART TURNED STAGE. ON THE FURRY CHILLUM STAGE. 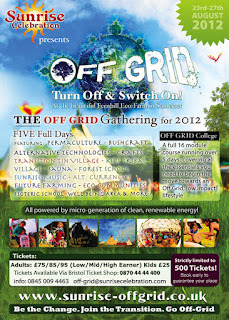 So I am very pleased to be getting to play at the Summer Festival they put on in Headcorn Kent. 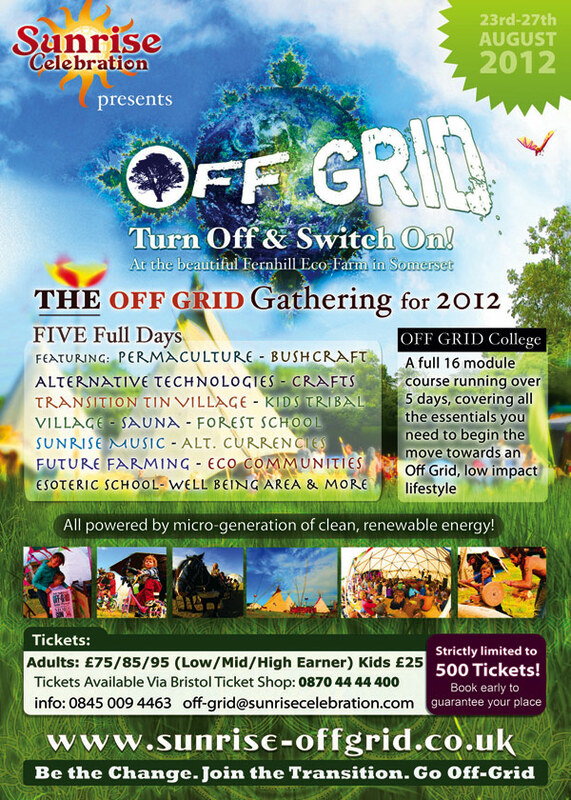 They know how to put on a good party so follow the link below to get your ticket. Just got back from Cloud Cuckoo Land festival. It was fantastic. Met a Lot of very lovely people.... In fact I think I got to meet everybody! 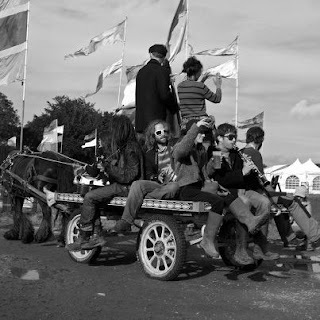 Did a set with La Mort Subite on the Saturday on the main stage and then we all clambered onto the back of a horse drawn cart with our instruments and played a gig whilst being pulled across the festival site, played my green man set on the Sunday and finished off the festi playing for the Under Cover Hippy back on the main stage. I'm not sure if I have ever danced that much in my life, It is a great little festival, I highly recommend going if you ever get the chance.